The best things in life always come naturally. This is especially true for health and beauty. 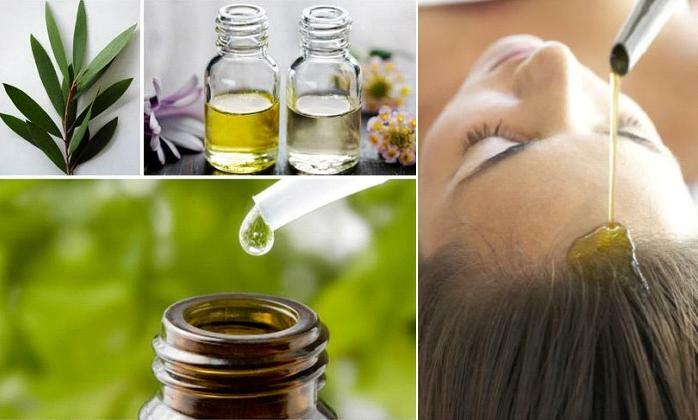 There are many benefits of essential oils for skin, which we will find out in the article below. Making cosmetics from essential oils is not only practice with a long tradition, but it is also an interesting hobby and even art. Need some pushes to go on your path of using essential oils for beauty? Then make sure you read this article thoroughly. I have also included some caution and notes for safety when using these gifts from Mother Earth. 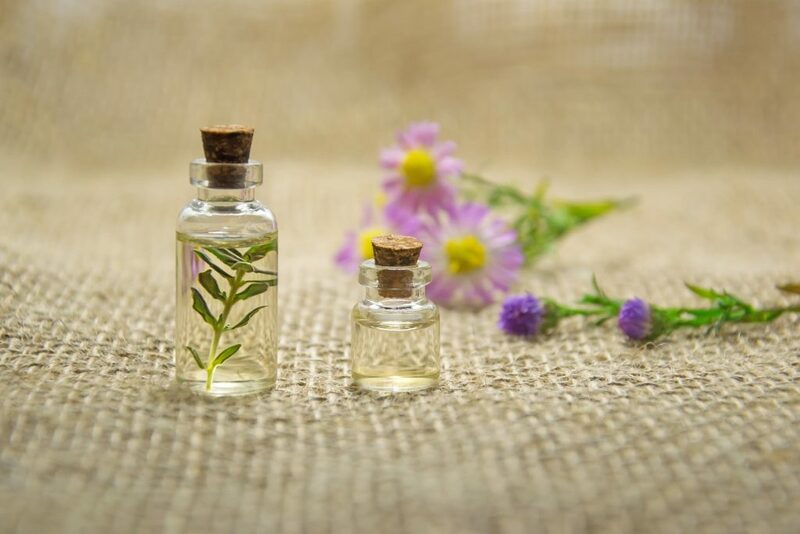 In comparison to ready-made, commercial cosmetics, the skin care products made from essential oils have many advantages that you should consider. The homemade beauty products made from essential oils contain no synthetic substances, synthetic dyes or preservatives, and no mineral oils. This is a good point that you can hardly find in on-the-shelf cosmetics. The process that essential oils are made also improve their purity prospect. The plants that experts take the oils from are not heated, instead, they are made by pressing. Therefore, the oils won’t lose their quality, their composition won’t change, and we can use pure goodness. You can confide in the pure, residue-free and inexpensive cosmetic products. In essential oils, there are plant hormones and other substances that are similar to estrogen – which is the hormone that regulates collagen. That is why essential oils can affect the skin bounciness by tightening the skin surface and tissues. When applied on the skin, the essential oils which carry the plant hormones are absorbed by the skin cells. That process, in turn, influences the hormonal equilibrium of the body. When these good substances take effect, you will see your skin getting more tauted, the new skin cells looking more rejuvenated. Best of all, the sebaceous glands will readjust themselves, which reduce the symptoms of too dry/too oily skin. Not only the essential oils are good, but the base carriers in the natural skincare products are also always vegetable oils and natural waxes, which have ample nutrients, and are excellent in regulating moisture. 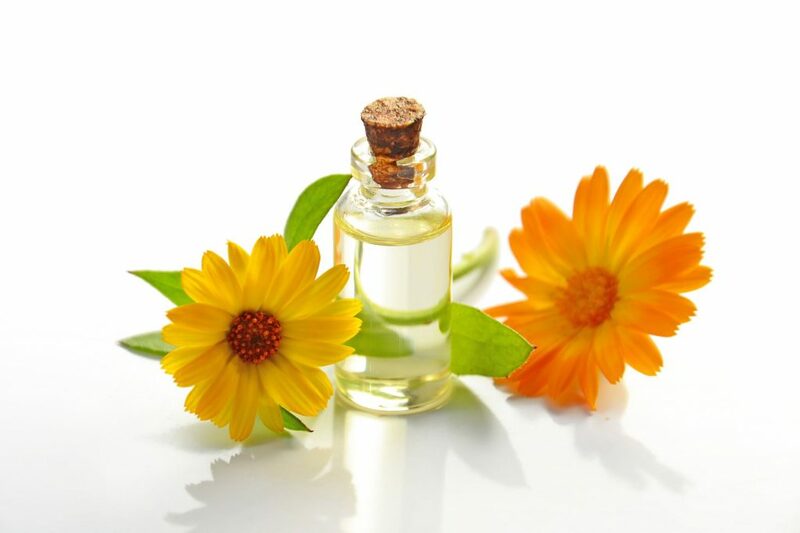 Another good point of using essential oils for skin care is lesser side effects. Because hormones from plants do not have the side effects of hormones deprived of animals, so they won’t make your skin looking swollen or spotty after a long period of use. When applied on the skin, essential oils stimulate the endocrine glands, while influencing the secretion of the hormones in our body. For example, if you use thyme oil, it will offer a balancing effect on the adrenal cortex of the brain. This is also the hormone that produces estrogen. Estrogen improves the condition of human skin and tissue dramatically. You can see the prominent effects in women who take birth control pills because these pills also push the secretion of estrogen. In fact, the pills are so effective in skincare that doctors prescribe them for difficult acne cases. More than smelling good and making the skin feels soft to the touch, essential oils are renowned in the skincare world because they can actually heal. The composition in an essential oil makes it ideal for vitalizing your tissues, stimulate the renewal of the skin cells, cleansing and rejuvenating the skin, preventing and soothing irritations. They also have antiseptic effects, naturally. An additional factor that you should consider when reviewing essential oils for skin care is the cost. It always seems odd to me that a cream made of synthetic raw materials is sold at a tenfold of what the components are worth. In the meanwhile, a cream with natural, fresh ingredients may only take you as much as the total sum of the ingredients’ price. Some brands choose to market their products with the difficult, complex name of “newly updated” hormones or vitamins. However, there is no strong scientific evidence that these ingredients can bring significant results (or work at all). All that these manufacturers offer is a reason to make you pay even more. You can’t apply raw essential oils directly to the skin without side effects. 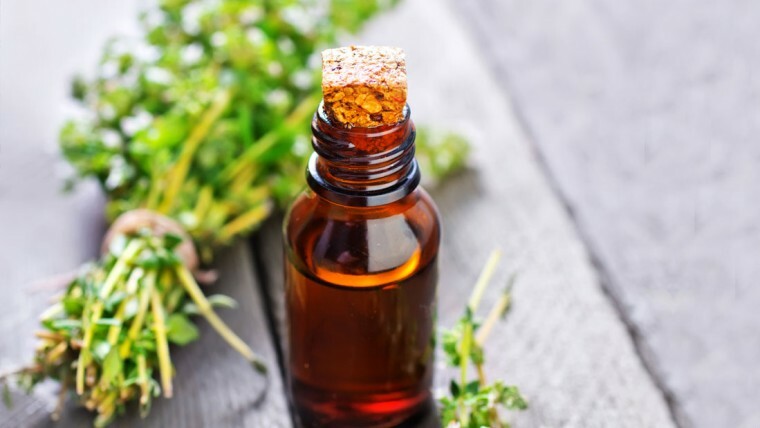 Essential oils must always be diluted with carrier oils or waxes, with the rare exceptions of treating warts, pimples, wounds or athlete’s feet. Another caution is that you should not use these oils near the eyes, or the mucous membranes in lowly diluted forms. The key to using essential oils for skin is not using large amounts of oils or mixing a lot of oils together. Rather, you can only succeed in skincare with essential oils by using a small mix of the right oils for your conditions. Each type of skin and hair will do good with a different multitude of essential oils. Some common oils, such as clove, lemon or thyme may even cause irritation for sensitive skin. Other than that, you must also ‘click’ with the scent and the feel of the oils on your skin to maximize the therapeutic effects. Finally, choose the oils that are compatible with each other is also an important aspect of making cosmetics with essential oils. In all cases, keep the essential oils out of reach of children, because they can be toxic if digested raw. Skincare products that have essential oils as the main component should be kept in dark brown bottles of glass, porcelain or gray. This is so that they don’t evaporate. Although essential oils are called oils, they are not fatty. Rather, they evaporate into the air quickly, so always make sure that their container is not exposed to air. We can use citrus oils for up to six months. After that, they will deteriorate, and decrease in effectiveness and scent intensity. Other than citrus oils, the other oils will last for years. The best part is that their fragrances will mature in the bottle, much like good wine. *Note: Because essential oils ignite when coming in contact with fire, so always make sure that you keep an eye on this beauty treat, and avoid tossing the containers in a fireplace. It’s a fact that there are many benefits of essential oils for skin care. However, like any other things, these benefits will only be prevalent if you use them to treat yourself affectionately. What is your experience with essential oils? Tell me! What type of Yoga helps in weight loss?